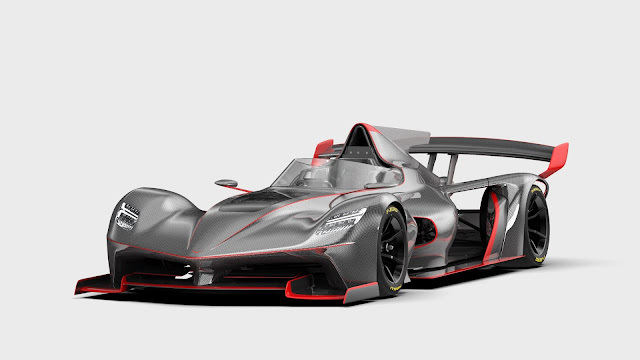 Vandal is a Detroit based car company whose latest offering is One Track Car. 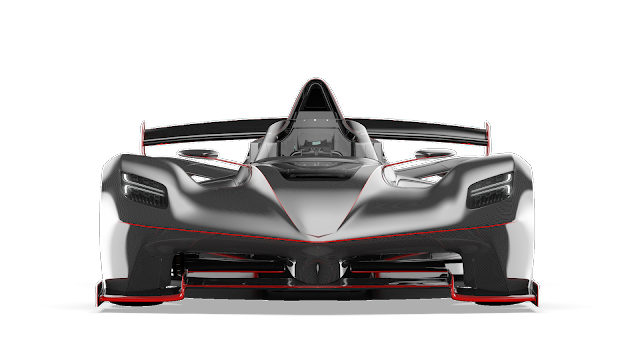 Car possess carbon fibre monocoque chasis and F1 inspired pushrod suspension design. The monocoque is in compliance with the FIA standards for being a Race car. Vandal One has 2 liter turbocharged four cylinder Honda Engine found in Civic Type R. It is capable of producing 340 horsepower in standard and 560 hp in One R tuning. Sadev 6 speed full sequential with paddle shift system which one can complete in 40 ms. Car got 1221 pounds only which make the power to weight ratio of its better than Bugatti Chiron. The car can be preorder from the official website at the price of $119,700.